The Banner Making group make banners to display in the church and church halls to demonstrate God's love and goodness. The group meets to plan, design and make banners from a wide range of materials and trimmings. Currently the Banner Making group is made up of women but anyone is welcome to join and you don't even have to be able to sew! 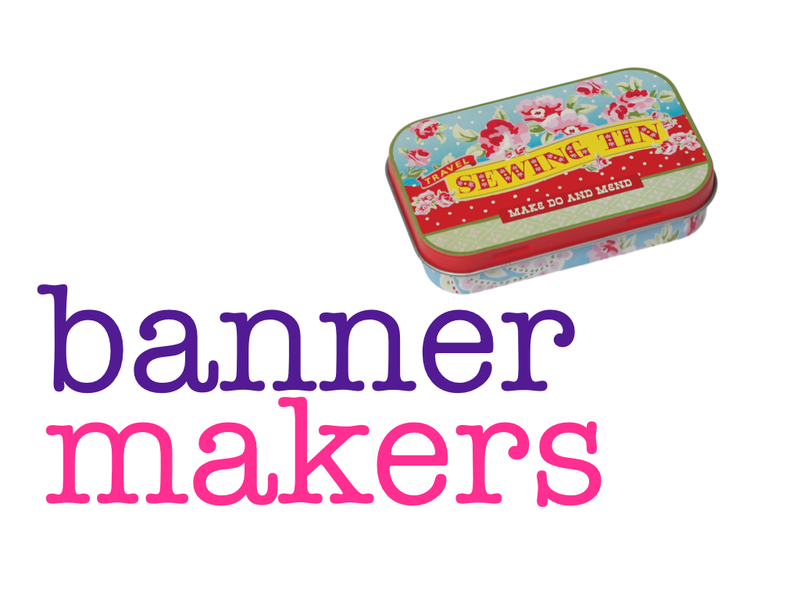 Banner Makers usually meet every other Wednesday or Thursday 7.00pm to 9.00pm in the Stevenson Room. Please check church calendar for dates.